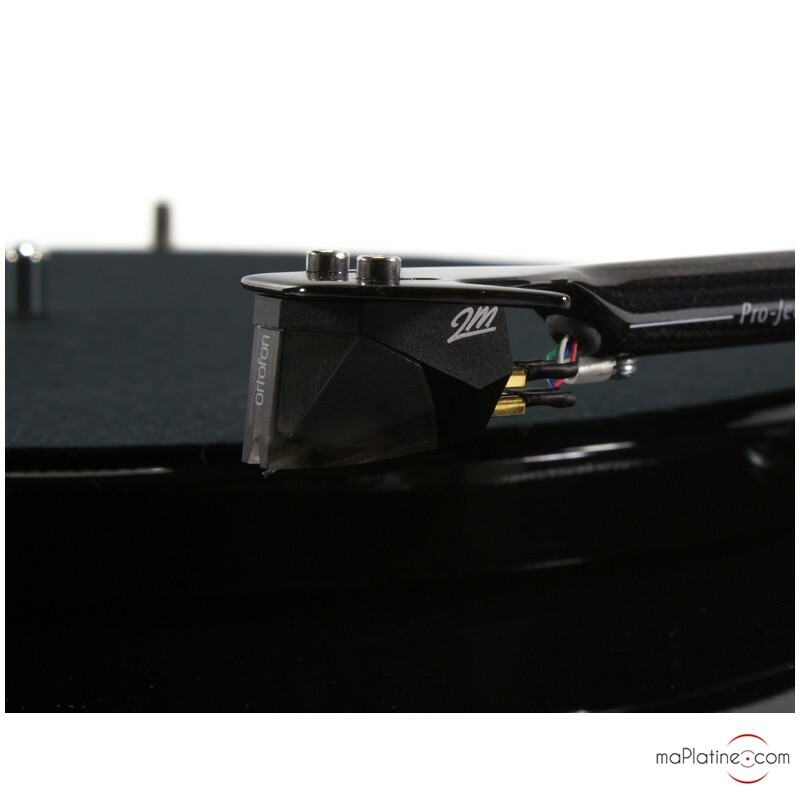 The Pro-Ject Xpression vinyl turntable is an important part of the brand’s history. It is a direct follow-on from the models 1 and 1.2, now sold under the name ‘1 Anniversary’. 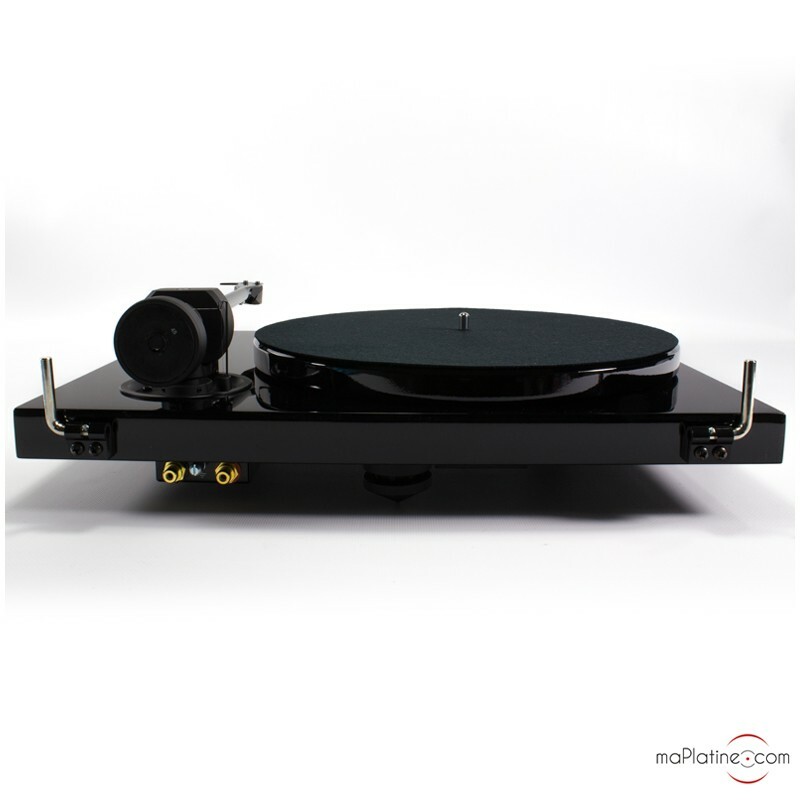 It has undergone several upgrades over the years and as a result has taken several forms: The Pro-Ject Xpression, 1-Xpression II and 1-Xpression III turntables. 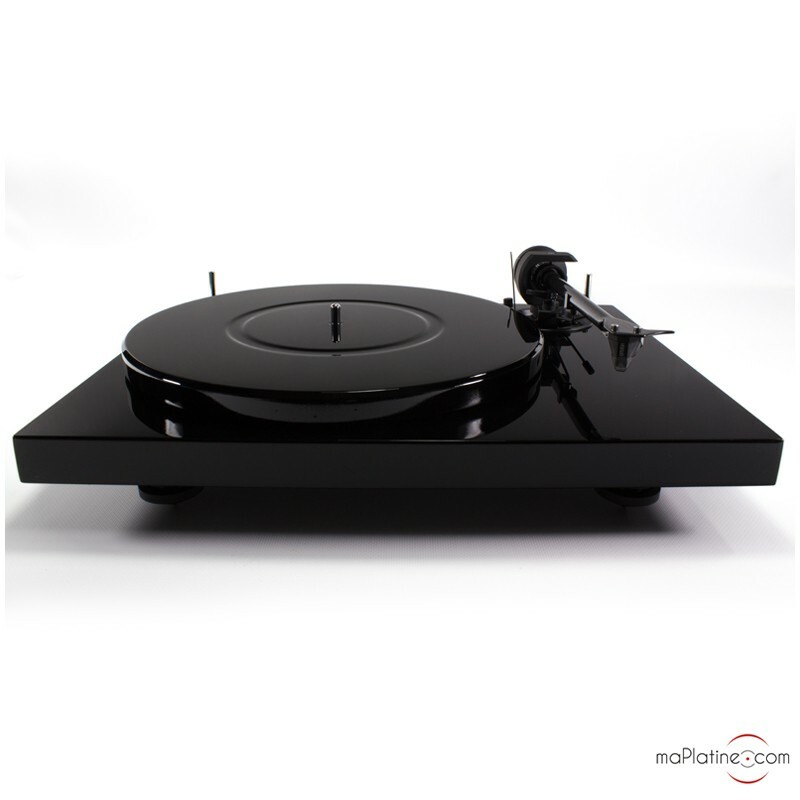 Pro-Ject has now released the 4th variant of its top buy, which goes under the name 1-Xpression Carbon ! 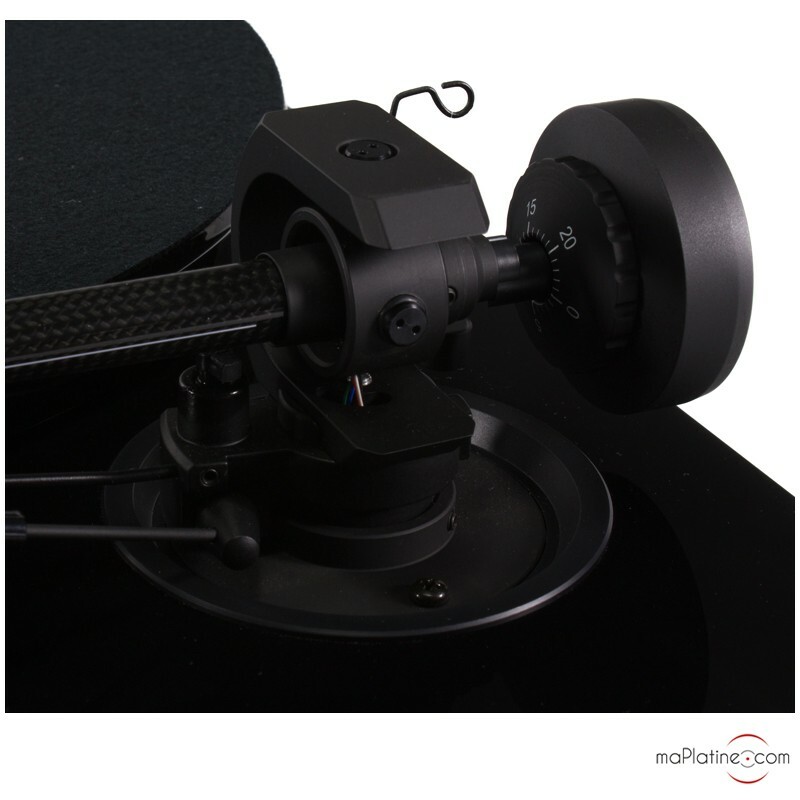 As the name suggests, it features a new 'full carbon' tonearm. The old one also used a carbon tube, which housed an aluminium headshell. 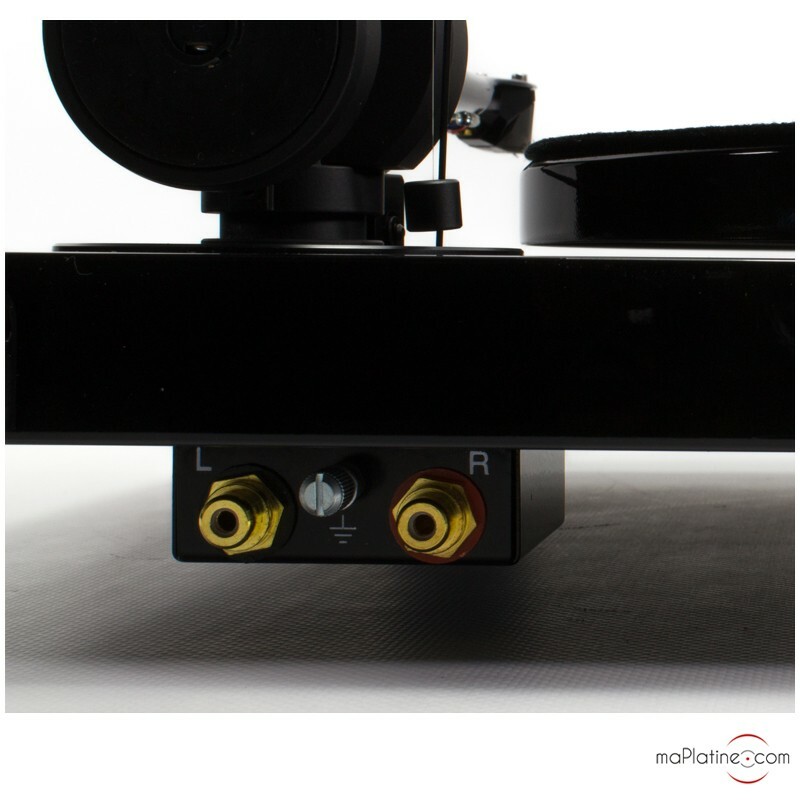 The new tonearm also features a new bearing that is very similar to that of the 9CC EVO. 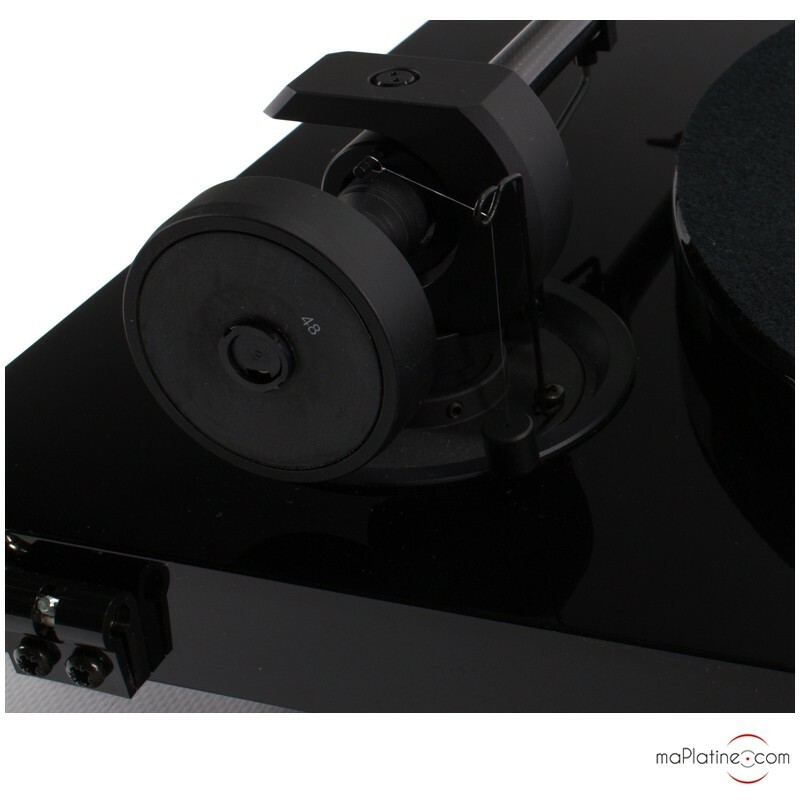 The counterweight also uses Evo tonearm technology, as it is fitted with internal TPE damping. 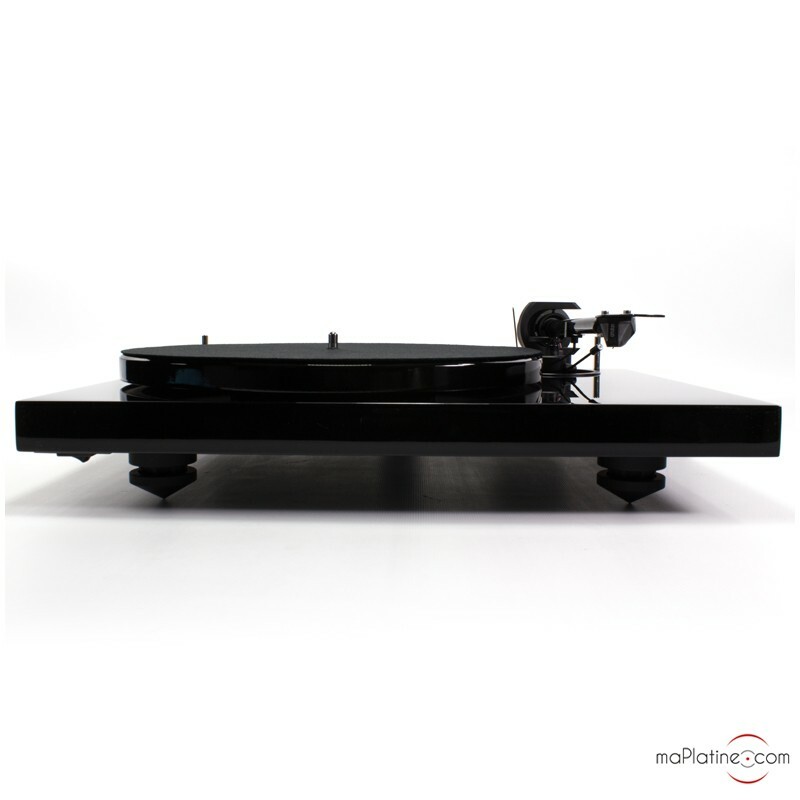 The 1Xpression Carbon vinyl turntable is fitted as standard with an Ortofon 2M Silver cartridge. It is fast becoming a benchmark product in its range. 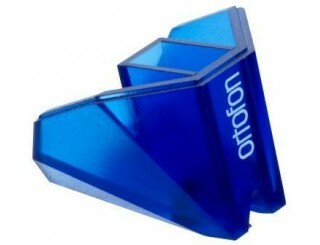 On top of its excellent quality, it also has the potential for a performance upgrade with the addition of a 2M Blue stylus. 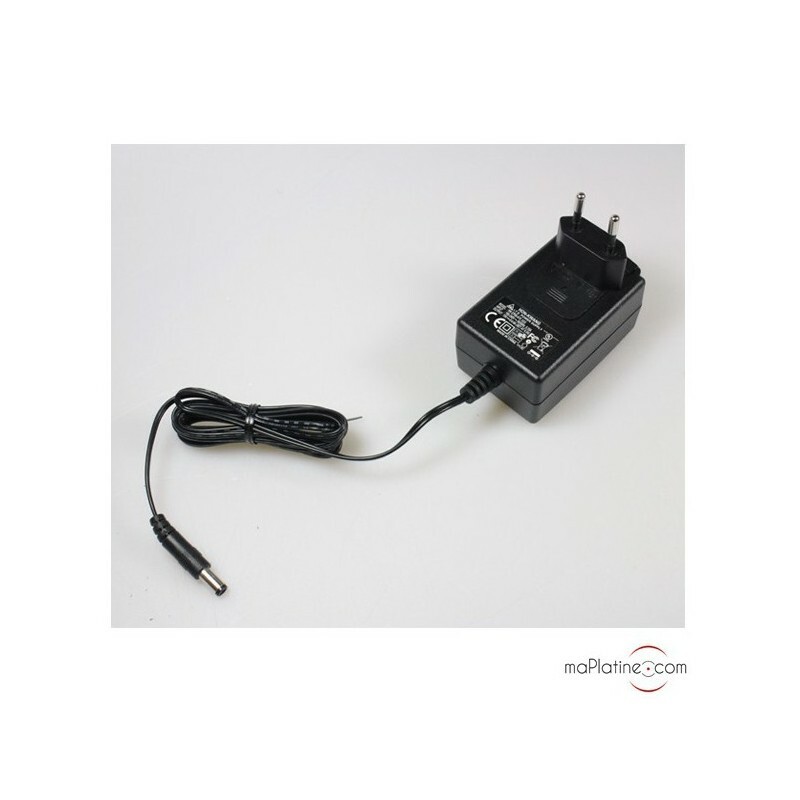 It also has a new 15 V DC synchronous motor. This is decoupled from the plinth by two TPE vibration isolation bushings. Its belt drive system also powers a sub-platter which has a stainless steel bearing in a brass bearing housing. 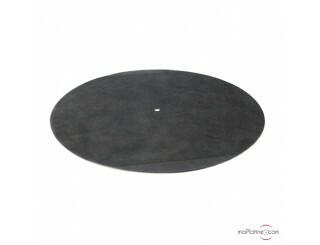 The platter is made of lacquered steel and requires a felt platter mat (included). Replacing this with a leather mat can produce better results. 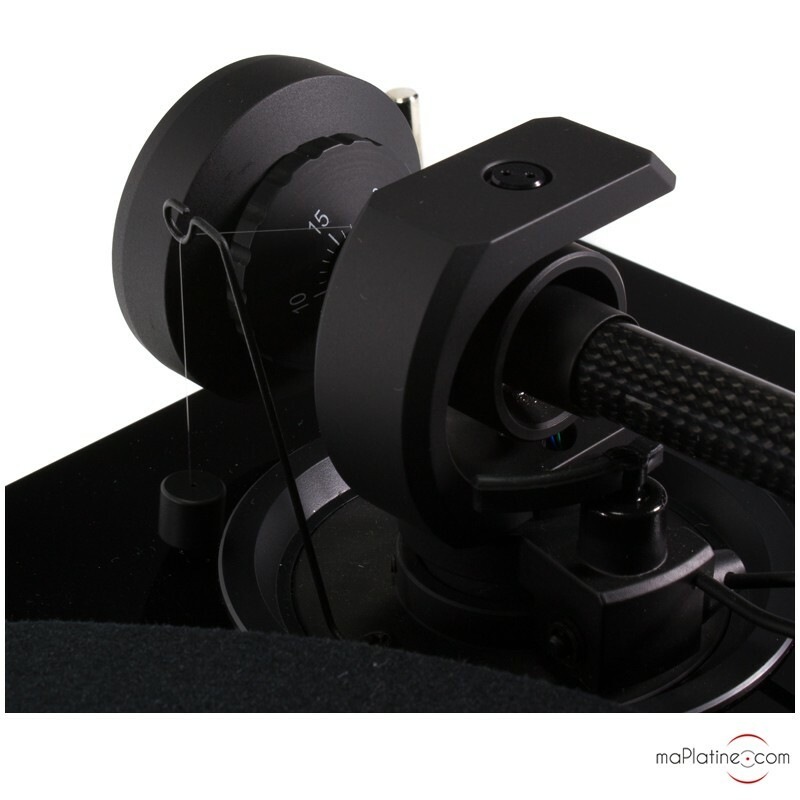 The platter has a TPE ring fixed to the inner edge, which reduces resonance and increases inertia. Perfectly crafted with low tolerances. 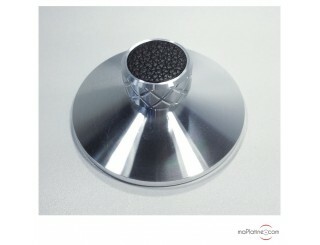 The MDF plinth sits on three aluminium cones damped with a ring of medium density rubber. 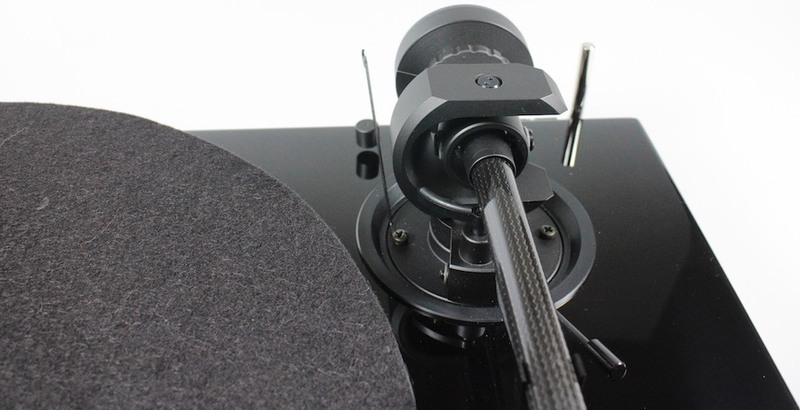 The Pro-Ject 1 Xpression Carbon vinyl turntable comes with good quality phono cables. 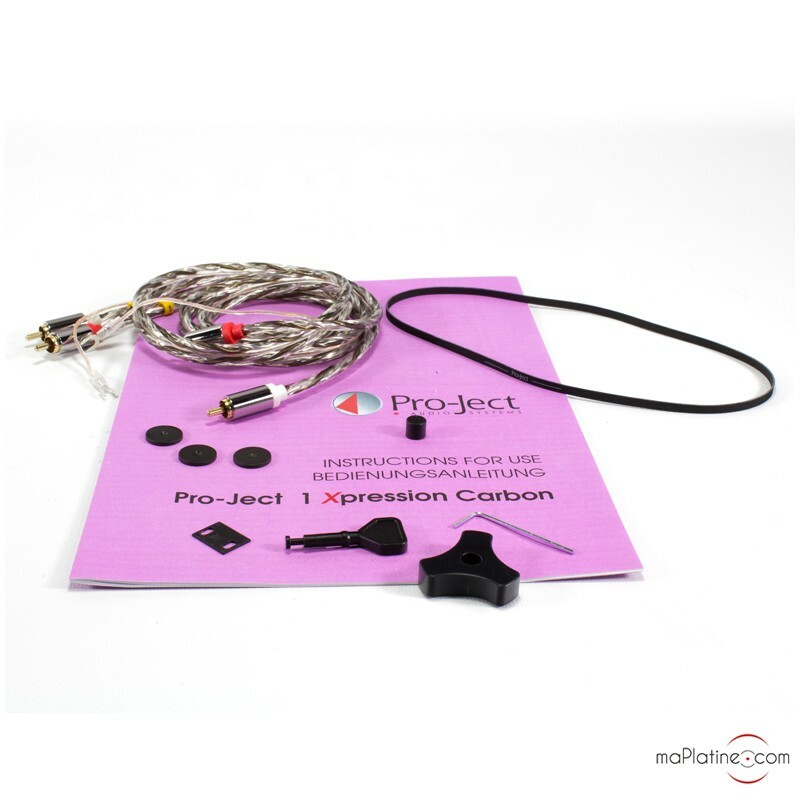 These cables are not captive and can be replaced by higher quality models such as the Pro-Ject Connect IT CC cables. 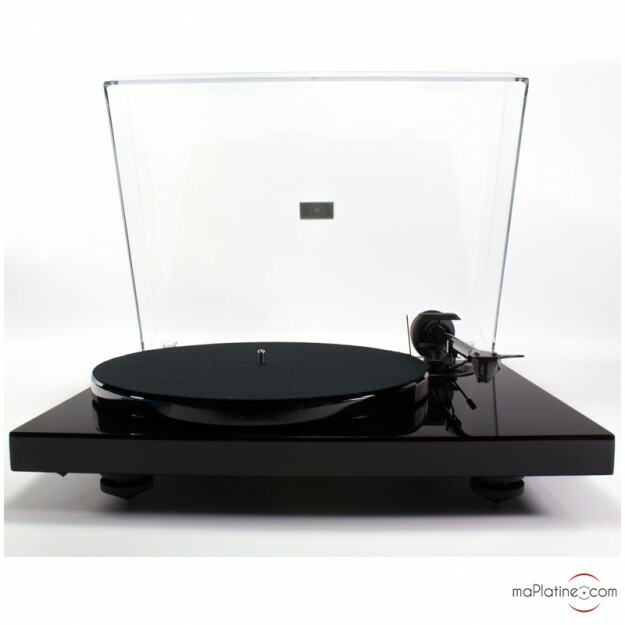 This turntable is delivered with a transparent acrylic cover to protect it from dust (and pets!) but it is worth remembering that, like all high quality turntables, your music will sound best if the dust cover is left off or open. 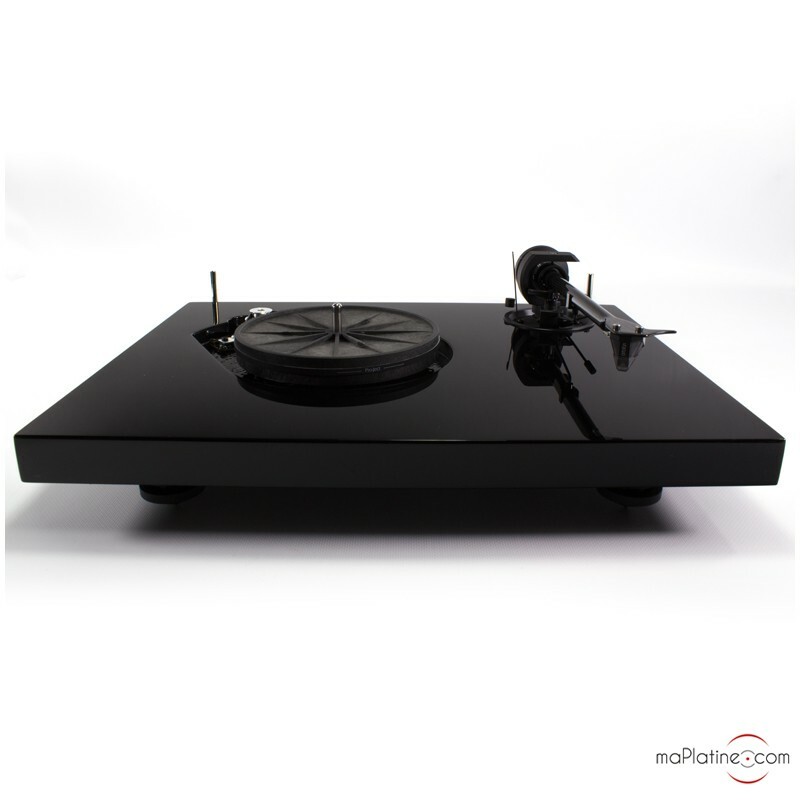 Within minutes we were impressed by the sound quality: it certainly doesn’t sound like a vinyl turntable that costs less than €700. The definition is excellent, spread evenly across the spectrum. 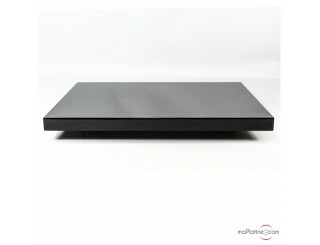 The frequency response is wide and very balanced, giving each register a fair treatment. The dynamic range is good, creating a sound that is full of life and swing. It is, however, less physical and clear-cut than the 1Xpression Classic model (but this could be normal?). The overall neutrality makes it highly versatile, working just as well with opera and string quartets as it does with power rock. The quality of the mids makes acoustic music and vocals sound particularly good. 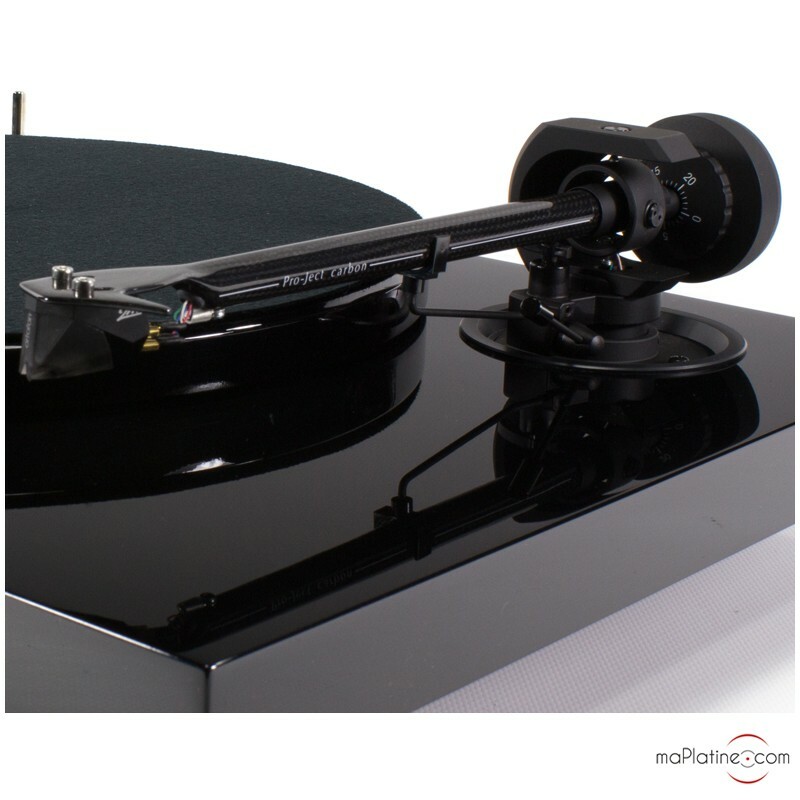 This 1Xpression vinyl turntable is very simple to operate and - the icing on the cake - maPlatine.com ships it to you fully tested and set up! This new version of the 1Xpression is a welcome development and has made huge strides compared to the earlier models. Could it be a new benchmark? Absolutely.